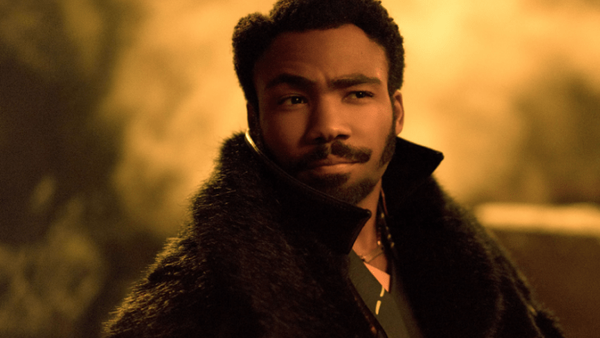 All throughout the marketing for Solo: A Star Wars Story, one thing has been Kyber crystal clear: Donald Glover is a perfect fit for a young Lando Calrissian. While doubts have swirled around Alden Ehrenreich, who takes on the title character, along with behind-the-scenes issues and questions as to the 'point' of the movie, Glover's Lando has looked every bit as cool and charming as Billy Dee Williams' version, something the reviews have since confirmed. Not only is Glover's Lando getting a lot of hype, but the actor-writer-director-musician is a huge deal right now outside of Star Wars and is one of the most talented creatives around. A movie showing his rise from smuggler to the man running a city could be fascinating, and Glover is more than capable of leading his own film. Solo is the first in a potential series of films, with Ehrenreich signing on for three instalments, although it's unclear whether that might include an appearance in a Lando movie. 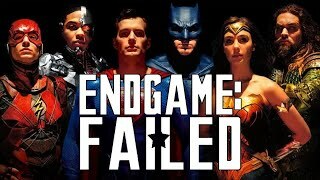 According to IndieWire there are no concrete plans just yet, but an official announcement of the future stories can't be too far off. Do you want to see a Lando movie? Let us know down in the comments.